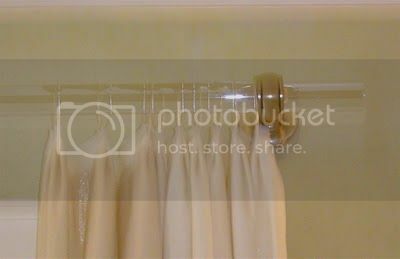 I saw this genius idea over at "A Storied Style" and had to share the idea with you guys here. I know you will like it; plus, I just want to remember it for the future! 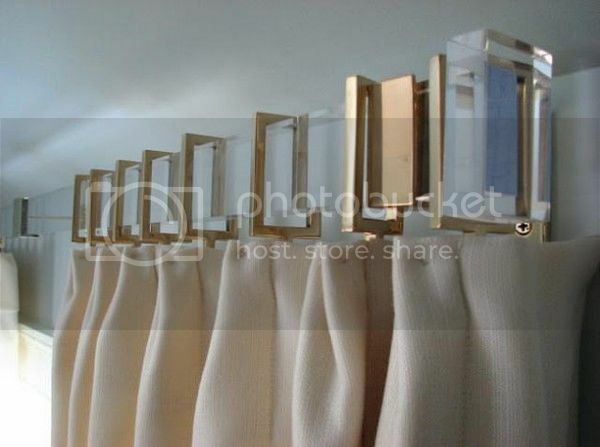 She writes, "I have loved acrylic curtain rods for years (name is interchangeable with lucite drapery rods). They add a bit of sparkle to a room, and I think they are so simple and beautiful. 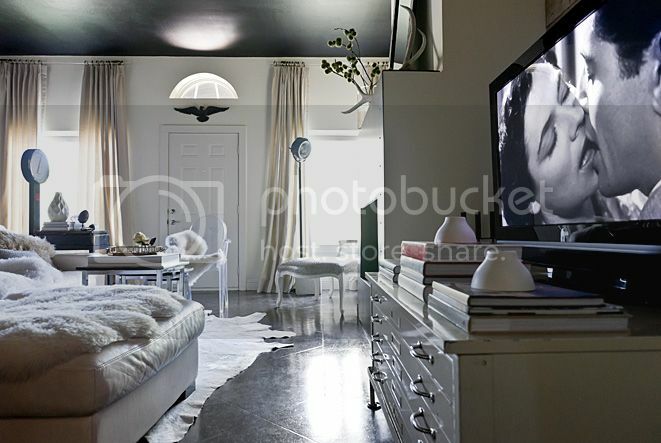 An elegance is effortlessly ushered into a room with their presence. Take a look at these inspiration photos. Love the square rod! And the brass hardware? Swoon." Grace was able to figure out a way to create this look on a budget - head over to her blog to see what she did! It's genius. Such a great idea. Thanks, Grace, for sharing! Such a fantastic source! thanks Kristen. I love the look, but the price kept me from doing it. Im bookmarking this for sure. You are a lifesaver! 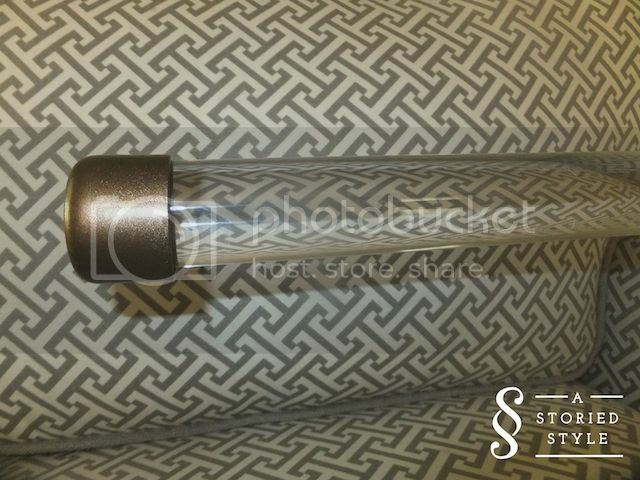 I am working on a project for myself and I really, really wanted the lucite rods but just couldn't afford them. This is such a great option and I also love the look of the bare end. I'm going to be contacting this company today! Very happy! Kristen, I am a huge fan of your blog and have fallowed your blog for a long time. I graduated with my a.s. degree in interior design and stopped when I had my first child. I have some friends that are moving into a tailor. They have asked me to help them remodel and update it. Long story short, I haven't done a ton of work and would love some tips. They want to paint their cabinets white and do a glaze over top. how would you suggest to paint the cabinets, the doors are real wood, but the actual cabinets are the fake wood. Do you just sand and prime them? And what's the best way to glaze, I haven't done this before. I hope this is ok that I'm asking you all these questions. Thanks got taking the time to read this and I would love your advise. Any tips on where to get the brass/gold hardware? Or finials? These are the wonderful ideas and really nice interior. 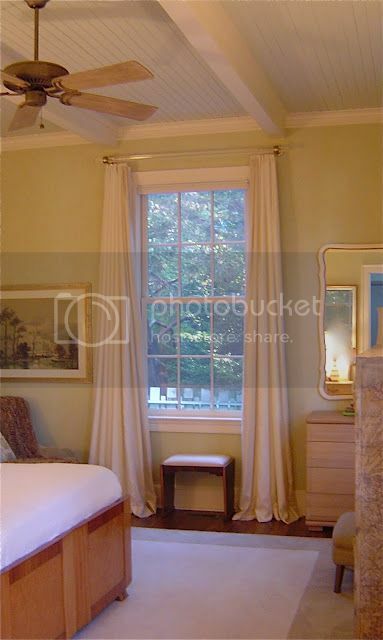 Really pleased to see these images and room Curtains and interior arrangements. Quite Genius! I really love this idea. 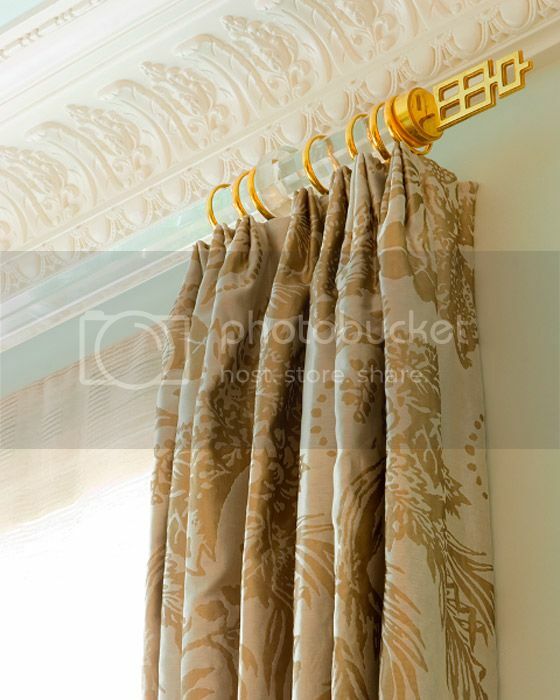 you would also love to see our Drapery Hardware collection at http://www.ironartbyorion.com/. I see Orion drapery posted a comment but their site is down. 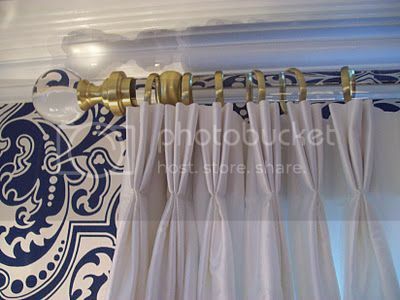 There's a lot of drapery hardware you have to set up before you can actually put up the drapes, but mine turned out fabulously! It was by no means the cheapest DIY I have ever done, but I love the way it turned out and think it looks really unique. gameplay together with development of tradition settings that have actually NBA 2K18 Face Scan fast side, that makes it challenging to determine in shooting circumstances. You could download and install all songs, video clips, Appvn App ready totally free and also you need not invest also a solitary rupee. The MERRILL card is a Visa Signature Card, and also this means you get a large number. merrill lynch log in You accessibility to your account balances and profile holdings, statements, stock quotes. Cheerful to see your blog as it is exactly what I've searching for and eager to peruse every one of the posts. I am anticipating another incredible article from you.